Are in you in doubt which roof tent suits you best and would you like to test it first? Rooftent.co.uk rents out roof tents via the Daktenthuren.nl website. On this roof tent rental site, various types of roof tents from premium brands like Autohome, Sheepie & Eezi-Awn are offered. Rooftent.co.uk works with new equipment only; the offered roof tents are no older than one season. 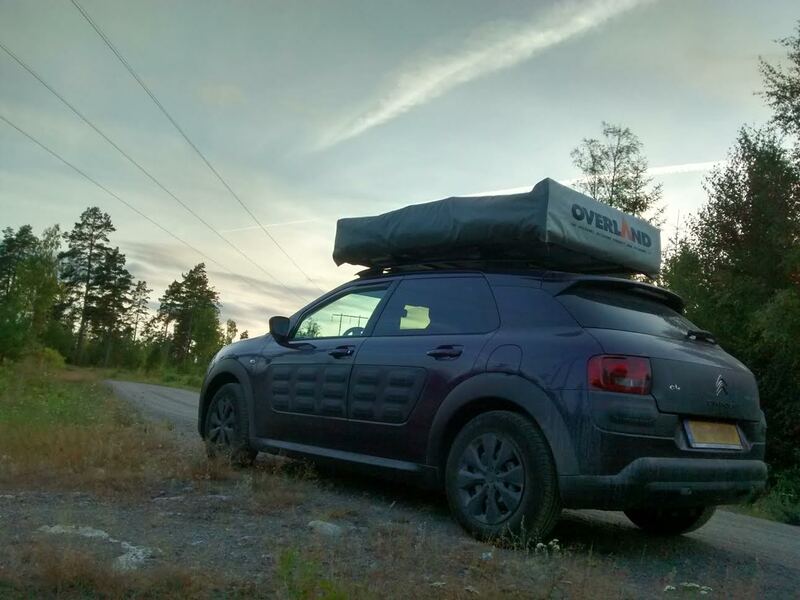 We also rent out all roof racks, and we take care of the mounting, and we will give you a detailed explanation on how to use the roof tent properly. 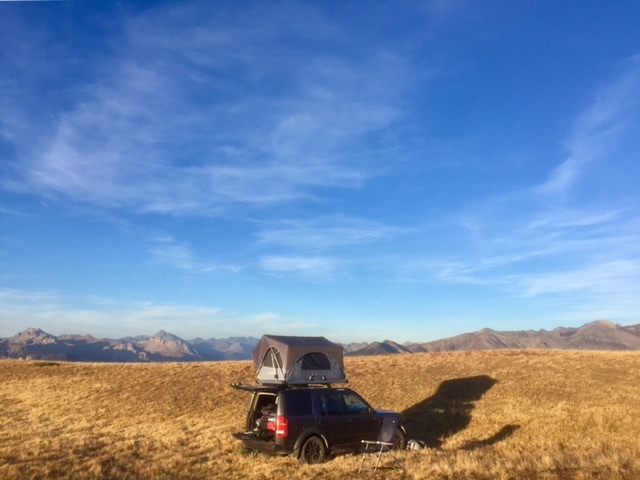 After your rental period, it is possible to buy the roof tent you used. Ask for the possibilities and we will come up with an appropriate proposal.